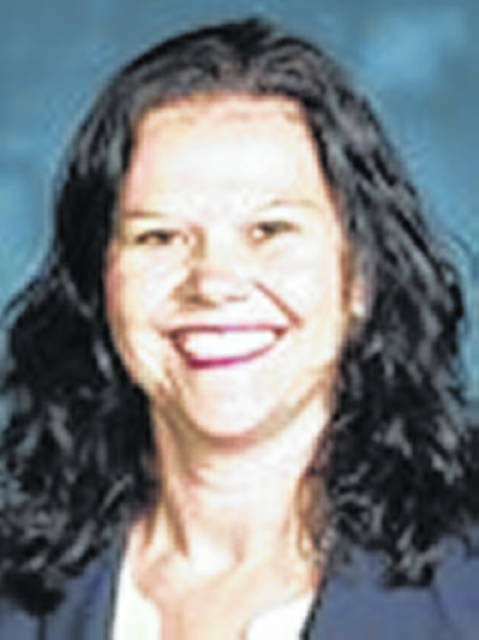 CINCINNATI — Ottawa-Glandorf graduate Melanie Moore was announced Friday as Xavier’s new head women’s basketball coach. Moore joins the Musketeers after a spending seven seasons at Michigan, most recently serving as associate head coach. Moore becomes the eighth coach in program history. Xavier will hold a introductory press conference at 4 p.m. Tuesday in the media room at Cintas Center. “We couldn’t be happier to announce Melanie as our next women’s basketball coach,” Xavier Vice President for Administration and Director of Athletics Greg Christopher said in a news release. “After talking with Melanie over the last week and hearing her vision to move our program forward, it became clear that she would be a perfect fit at Xavier. Moore, whose maiden name is Halker and graduated from O-G in 1995, was the Titans’ all-time scoring leader with 1,204 points until being passed by Kadie Hempfling in 2018. In 2013 she was named No. 17 on The Lima News’ top 25 girls players of the past 25 years. Moore then went on to play for Siena where she was named was named the Metro Atlantic Athletic Conference (MAAC) Player of the Year in 1998 and 1999 and earned a degree in finance. Among those on Xavier’s roster next season will be Minster’s Courtney Prenger.